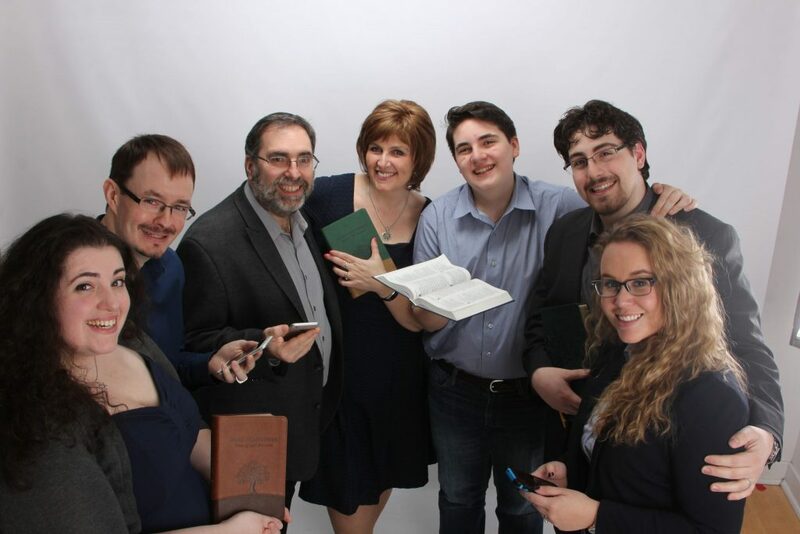 In May 2008, a dream began from one small group of Rabbis’ wives hoping to publish a Messianic Jewish Children’s Bible. Instead, God breathed on this spark and it became what is now known as the Tree of Life Version (TLV) Bible. President and CEO, Daniah Greenberg, had been involved in congregational ministry for 14 years when the Lord placed this incredible vision on her heart: A Messianic Family Bible for the next generation of Jewish believers. She quickly gathered leaders from both the Messianic Believing and the Christian community to birth what we now read in the TLV. 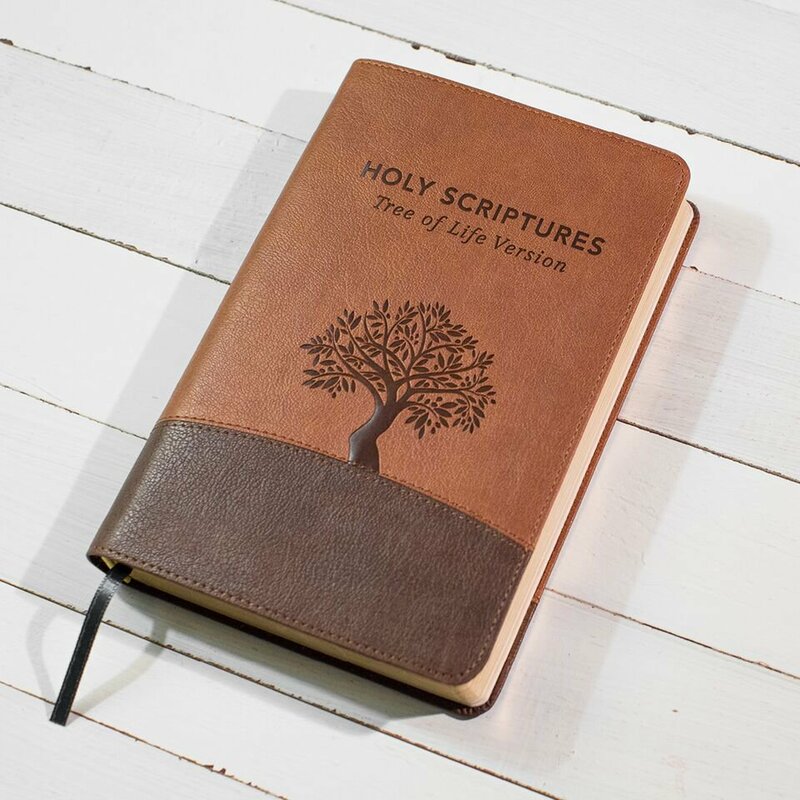 The Tree of Life Bible Society believes that viewing the whole Bible through an authentic Hebrew lens provides a deeper understanding of God’s faithfulness to every generation. By offering unique TLV Bible Study tools, the TLV Bible Society creates a shared language that reflects God’s Kingdom culture in our daily lives, and proclaims Yeshua (Jesus) to the world. They make the original language and culture of the Bible, and its salvation message, accessible through translation, art, and teaching. Their goals are education, discipleship, and evangelism. The heart of their ministry is to see families, large and small, re-gather around the Word of God as the cornerstone of their homes. The hope of the TLV Bible Society team is to see Yeshua high and lifted up through the promotion of His Story, as told through Jewish eyes. But beyond all of that, the mission of the TLV Bible Society reflects the Great Commission: to spread the Gospel far and wide. With God’s favor and blessing, the TLV Bible Society has worked diligently to make the Tree of Life Version available on many different digital platforms as well as many book formats. 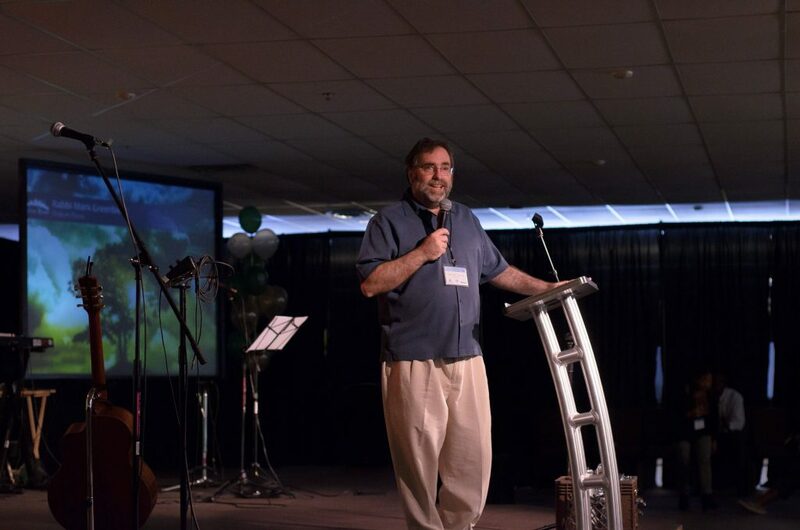 The future of the Tree of Life Bible Society is full of exciting campaigns to bring the Word of God into places like prisons, college campuses, and the Land of Israel. You are invited to join them through prayer and support on this incredible journey.